There are 40 posts in this thread, and it has been viewed 22315 times. There's also files attached. This is a great thread. Thanks for putting in the work to gather the info guys. Now I know why when I play Fatal Fury I sometimes can't pull of any moves in the US version. My local arcade had a MVS cab but it had a JPN bios so I grew up doing the JPN moves. Wow, never knew that. I too find the Japan Fatal Fury moves much easier than the U.S/EUR ones, the game is just not very good at recognising going from one diagonal to another (or at least, that's how it seemed last time I played it). I've updated the OP with stuff from Ninja Commando. I only own the Japanese one so I can't speak for the US region. I didn't notice any difference from the arcade version though. To pull off the moves you have to be very precise and make sure you hit every directional. After you get used to it, it's very easy to pull off. But, it sure is not like playing Street Fighter II. Super Spy, I read about it in BBH's informative and entertaining guide to the game. Thank you Merlin, I added all of those to the OP. I actually had read about the Super Spy thing tdby but I figured I should as well add it alongside something less weird. I thought of making a "censorship" section listing what games are censored on western bios and how (green blood, white sweat, removal of stuff, etc)... 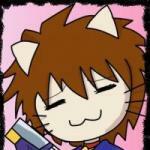 I'd need a list of games beside MS/SamSho that are censored, though. Well, don't worry merlin, I was planning on thinking about something like this for a long while, but a lot of stuff gets to me lately to not actually get it done, this will warrant a separate thread soon (if necessary), but in the meantime, there's more regional differences to spot on. In which both of these Q/A are pretty much graphical changes. Whip's "Super Black Hawk" HDM. 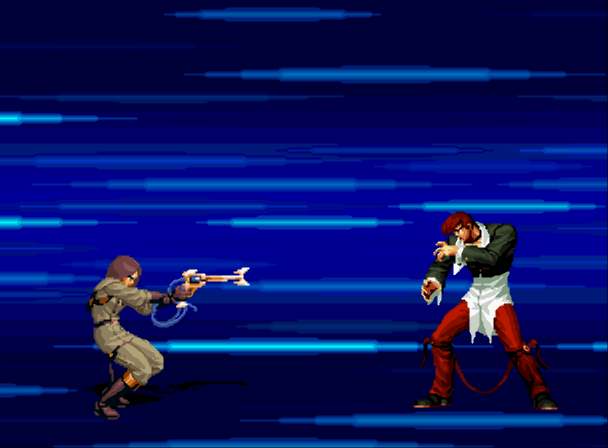 Also, most common, from KOF's 2000-03 (and SVC Chaos) Mai's "Bounce" is not in EU/US versions, except the JP one, but at least Unibios, cheats, and/or region switching isn't a problem for that. Thanks for updating the thread Glowsquid and thanks for your contribution too Stray. Sounds like a good idea. Here are a few more games in which the blood is censored. The Japanese home version has cheats to increase the number of credits and also add extra moves for the Robo Vehicle. Thank you again Merlin, I added all of these to the OP.I'll try to make the list of censorship later. Didn't know TCRF also dealt with regional differences. That'll certainly prove to be useful. The blood is censored when playing with a Euro BIOS by default which also means you can achieve a significantly higher score. It's possible to have blood in the game by changing the soft dip setting. The US version is easier to complete than the JPN/EURO versions and it's possible to achieve faster times. Can anyone think of any other regional differences not mentioned yet? It's been quite a while since Glowsquid visited the forum. Hope he will return one day. Hi, sorry for not keeping this thread up to date. Imageshack was always the shittier image dump, but I used it since it had the easiest and quickest "uplad multiple images at once" add-on. I've had to switch computer since last login-in here, but I'll try to upload the surving material to imgur as soon as possible. 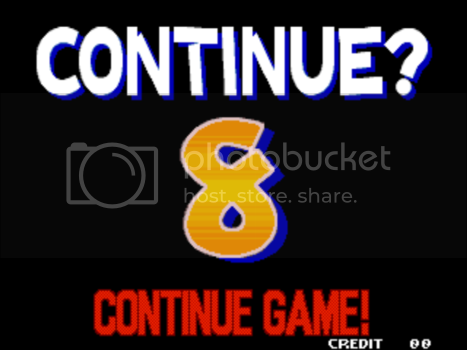 Don't think I'll bother to reupload the high-scores pictures though, soz. Good to hear you will try to re-upload some of the images from the first post. All the missing images have been reuploaded, and I've added Merlin's and 2D's contributions to the OP, along with another difference I've noticed in Neo Drift Out. Thanksie everyone ^_^. I've figured out why BBH said the No violence setting in Shock Troopers mean higher points: Most of the enemies grunts die in one or two hits, but you can keep shooting at them for more points. With the Violence setting enabled, they have various random death animations which will make them drop immediatly. 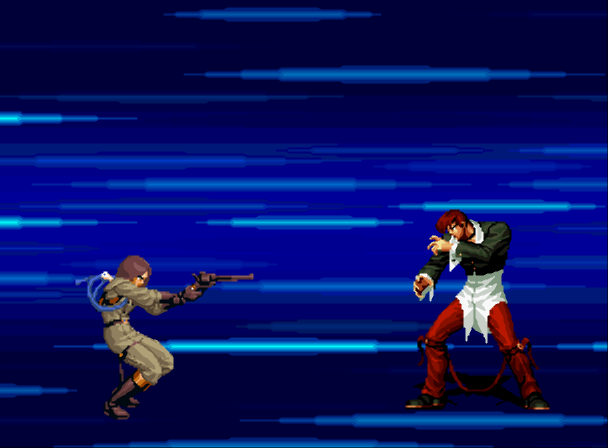 Since these animations don't exist with Violence off, you can shoot at them longer for more points. Thanks for the Shock Troopers info and for re-uploading the images Glowsquid. There are some regional differences listed on this page including some not mentioned in this thread yet e.g. 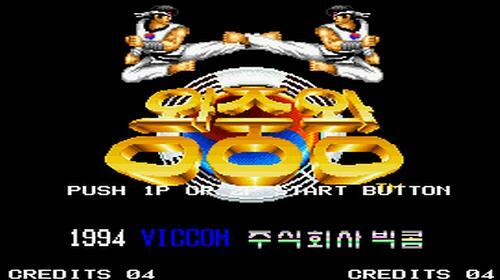 in Baseball Stars Professional, Double Dragon, Sonic Wings 3, Samurai Shodown 5. The Fight Fever one is wrong though. Crystal Legacy was the original title for Breakers. merlin wrote:The Fight Fever one is wrong though. Crystal Legacy was the original title for Breakers. 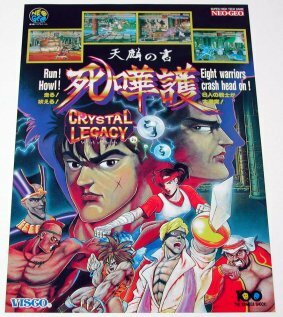 I actually though Crystal Legacy WAS an alternative title for Fight Fever. If you do a google search for Fight Fever and Crystal Legacy you come across quite a few places (e.g. rom sites) listing it as the same game. Not sure why this misconception spread. You can see the 'Crystal Legacy' title on a flyer for an early version of Breakers. 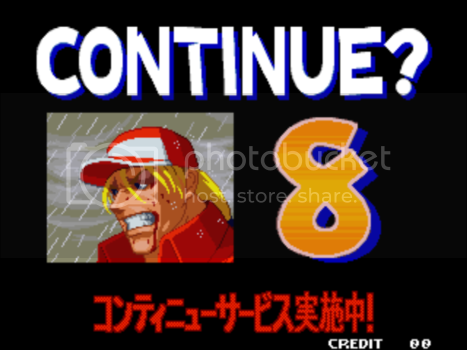 As mentioned by Gemant and Neo-Geo Man in the high score thread, the default difficulty setting of the JPN version of Fatal Fury is level 4 whereas in the US/EURO version it's level 5. Gemant's useful master list includes all the JPN default difficulty settings. The Japanese release of Great Tank, based on the T.N.K. III arcade game, uses historic symbols (Nazi symbols), while the western releases use similar but abstract symbols. One symbol seen at the beginning of the game is a cross on a red background. My point is: isn't the cross symbol on a red field flag the same seen in the Metal Slug series (Morden's rebel army flag)?? I just noticed this.